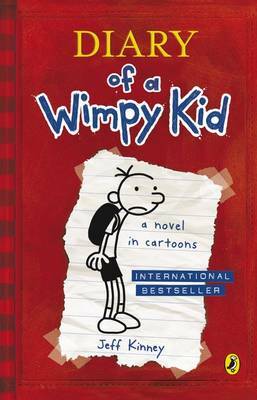 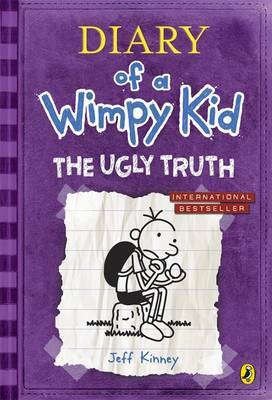 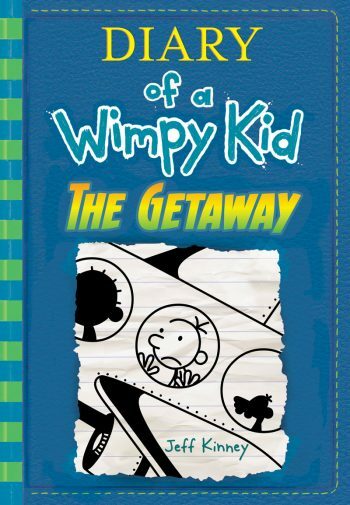 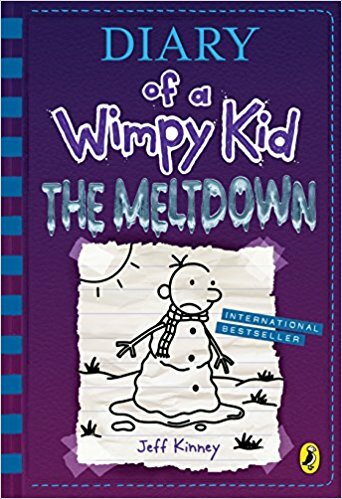 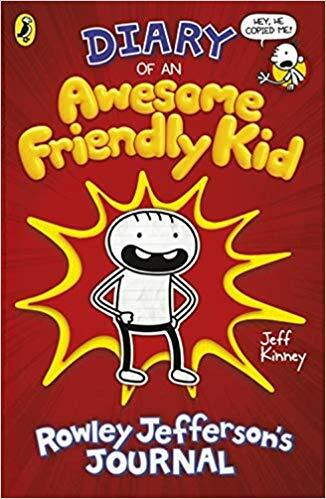 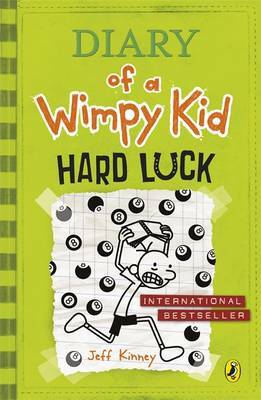 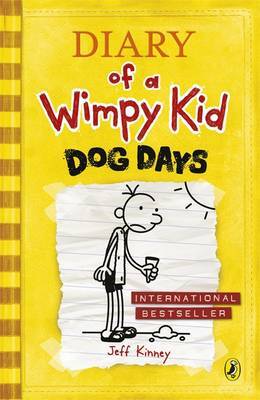 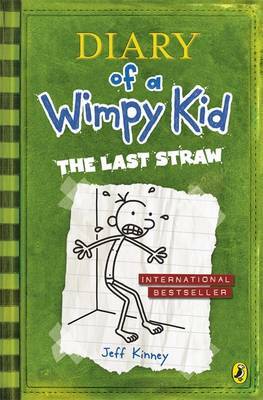 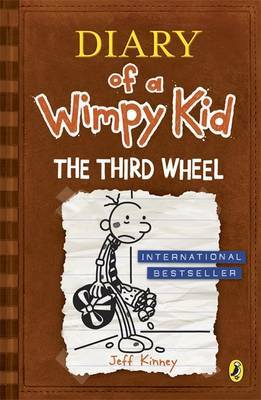 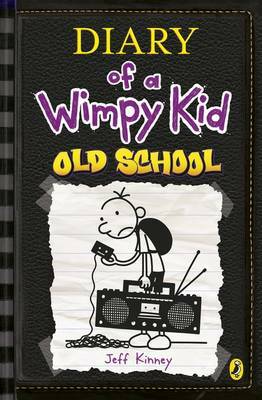 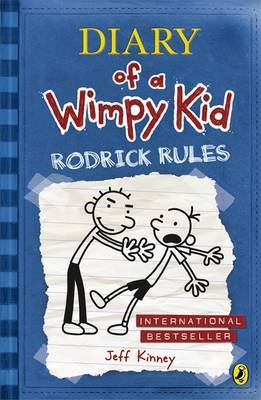 A fan of the Diary of a Wimpy Kid series? 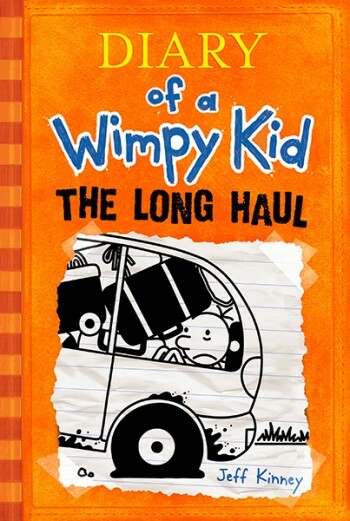 Well here's The KRiB's festive winner to keep you entertained during the cold twinkly season. 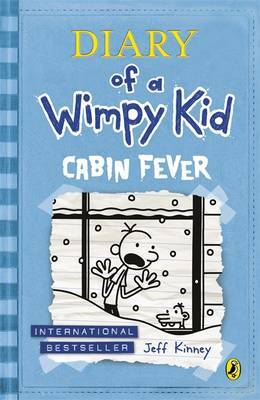 Feel free to send in your own Cabin Fever vlogs via www.thekrib.tv to be selected for a KRiB movie makeover.